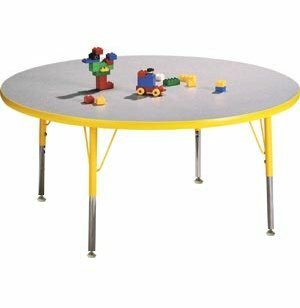 Edu Edge Round Activity Table 48" dia. 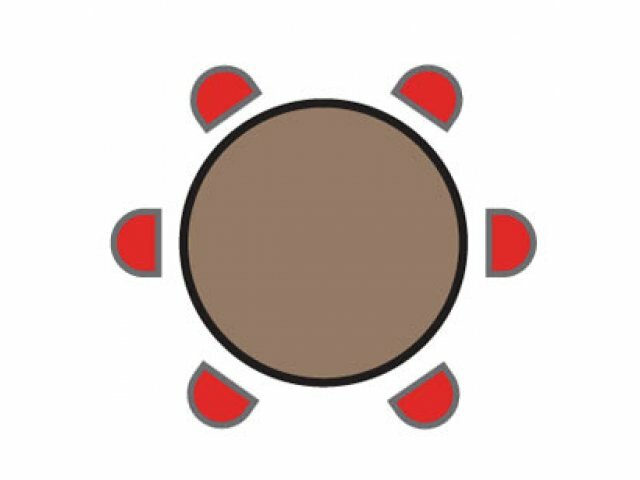 Convenience, durability and aesthetic appeal all meet in these round activity tables. 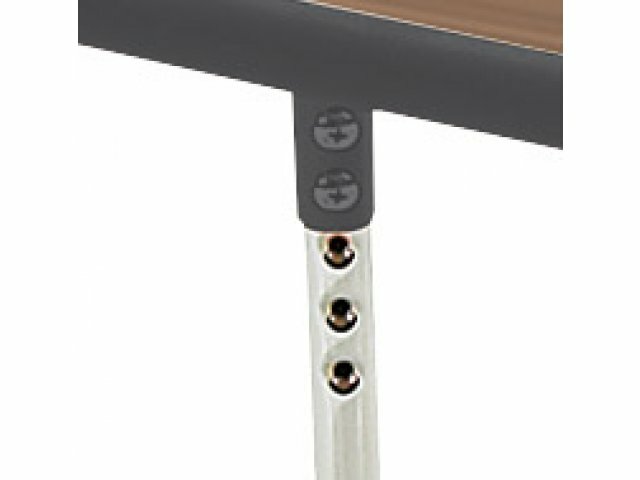 Adjustable legs, underside mounting plates and high-pressure laminate top make for easy assembly and even easier maintenance. 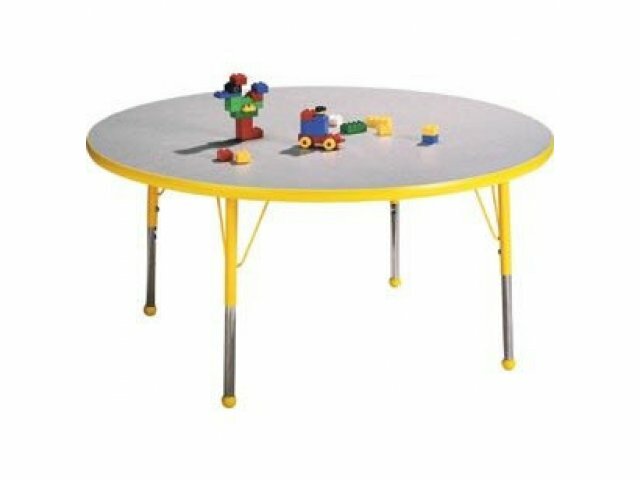 Thick tabletops and bullnose edge banding mean that these tables will stand up to the most enthusiastic little students, while all non-toxic and stain-resistant materials offer the best in safety and cleanliness. 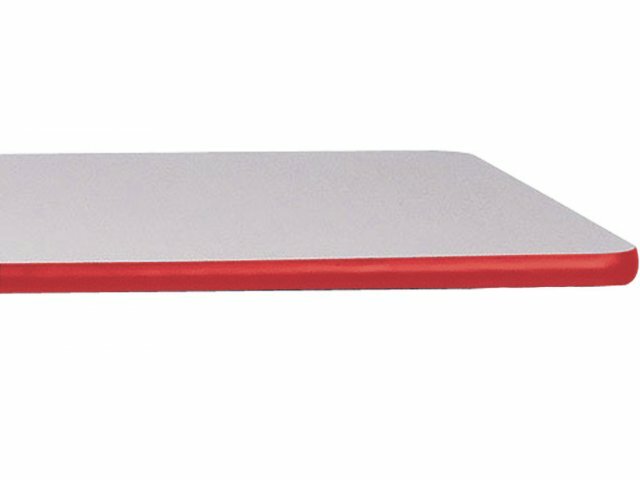 With matching trim, ball glides and leg uppers available in seven bright, cheerful Educational Edge colors, these tables will provide you and your students with years of safe, productive, happy use. 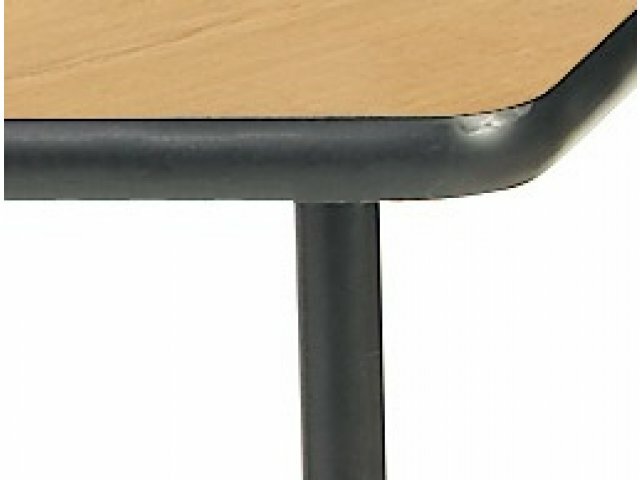 Smooth Surface: Scratch- and stain-resistant High-Pressure Laminate finish. 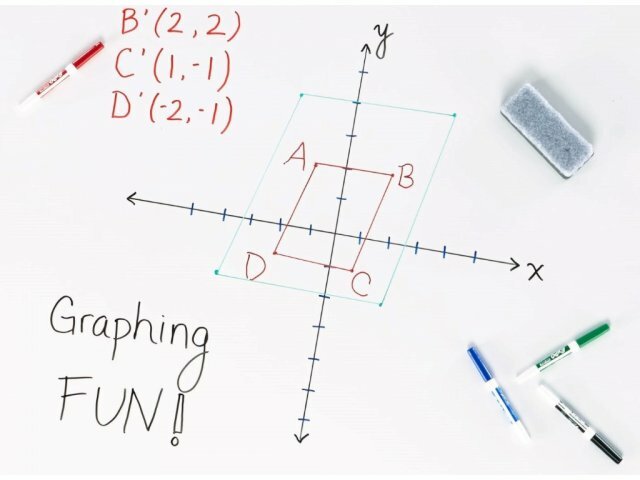 Attractive: Matching tabletop trim and leg uppers in bright Educational Edge colors. 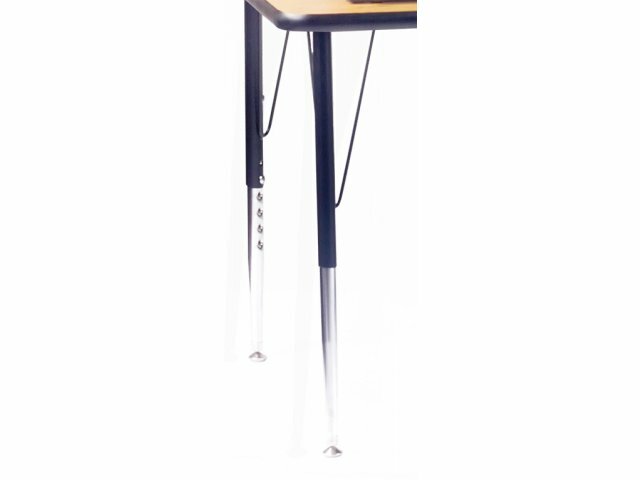 Easy Assembly: Quick-mount plates allow for simple assembly of legs to tabletops. 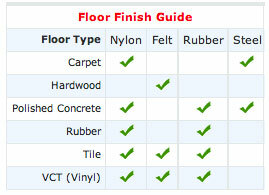 Safe & Easy to Maintain: All units are non-toxic and stain-resistant. 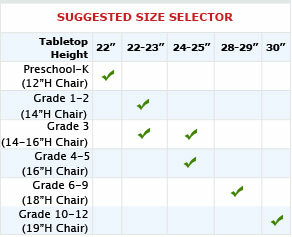 Adjustable: Tables are available in toddler height or standard height. Note: other height ranges may be available - please call 888-793-4999 for details. 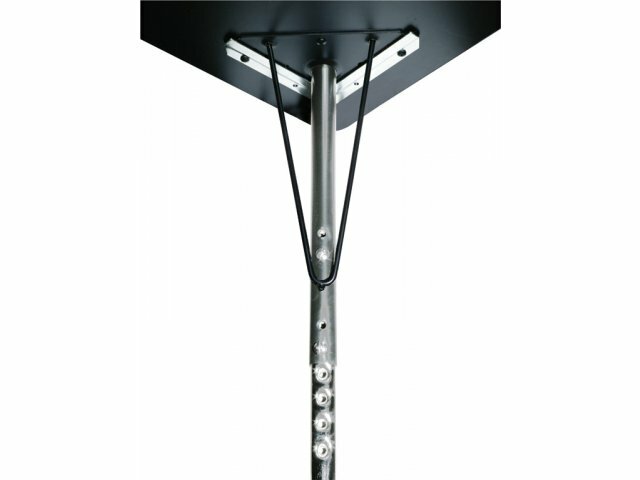 Optional Ball Glides: Also available with ball glides, call for pricing.